It’s a holistic approach that takes our clients’ entire worlds into consideration to maximise current potential, while planning for sustainable futures. We represent and look after every aspect of our players’ lives – on the pitch, off the pitch and after the pitch. It’s a new model; a new level; a new era. We’re future focused, considering both our client’s aspirations and those of their family. It’s a complete service offering not just the traditional agency contract negotiation and guidance, but also covering life skills, wealth management and media training, future planning and daily support. We’re wise advocates with a critical eye, managing expectation and maximising possibility. A personal relationship built on trust, insight and aspiration. In 2007, ex-professional footballers, Jamie Moralee and Peter Smith founded New Era Global Sports Management Limited. They identified the need for a new kind of player agency, one that supported clients both on and off the pitch – a full service approach like no other. 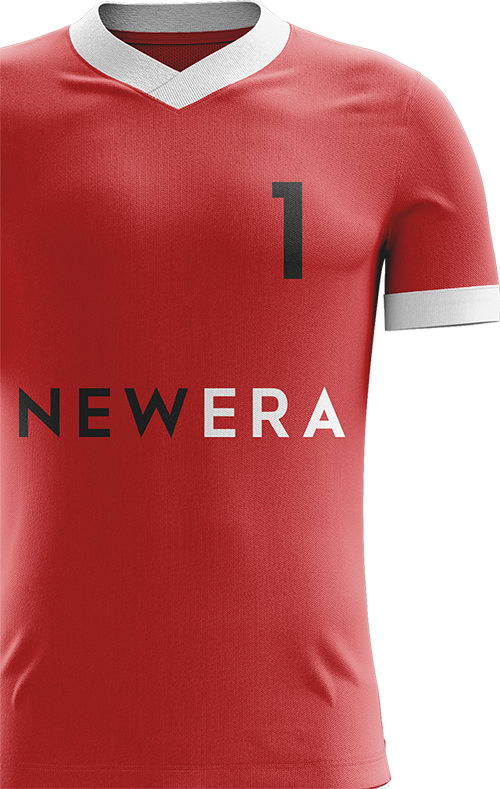 Now, with a team of 12 professional staff from around the country and boasting a central office in London, New Era work with elite footballers, assisting them to further develop their careers. We use our extensive football knowledge, contacts and experience to provide long-term support and guidance for our clients and their families. We believe that by taking a holistic approach to the care of our clients’ lives, they can focus fully on their game. We have formed excellent working relationships with a wide range of business partners. All our clients benefit from their expertise, products and support. All initial conversations are conducted without obligation and are totally confidential. It’s important that you get to know us (and we you) before committing to a working relationship. Please also feel free to speak to any of our existing clients about how they find our service.